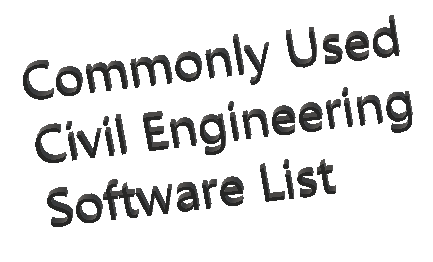 What Are The Best Features of Probability Concepts in Engineering: Emphasis on Applications to Civil and Environmental Engineering? Probability and statistics contain many theories that are much needed by the Civil and Engineering students and researchers. 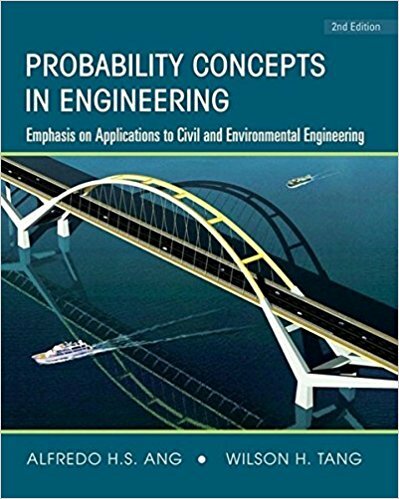 There are several books related to probability concepts in Engineering but most of them do not have practical examples that emphasize on Civil and Environmental Engineering. The best feature of this book is that it emphasizes on the applications rather than describing long theories. But that does not mean that theories are not in there. Theories are described on need based approach. So when you need theory a theory to solve any practical problems, related theories are described in the book. Alfredo H-S Ang and Wilson H. Tang included practical problems of engineering mainly emphasizes on the problems of Civil and Environmental Engineering. 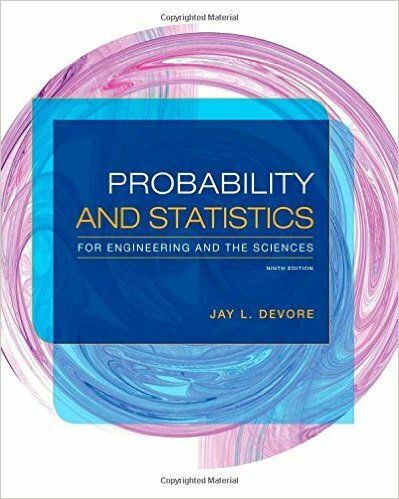 So Probability Concepts in Engineering by Ang & Tang could be called as probability and statistics books for Civil and Environmental Engineering students and researchers. The book could also be a good, informative book for the Mechanical Engineering Students too. If you want to do Probabilistic Engineering Design of any engineering item than this book could be a viable one to buy. Moreover, this book would be an asset for your life long. The 1st edition of Probability Conceptsin Engineering-Emphasis on Applications to Civil and Environmental Engineering was quite popular to the students and as a result, the publisher came with a second edition with some changes. 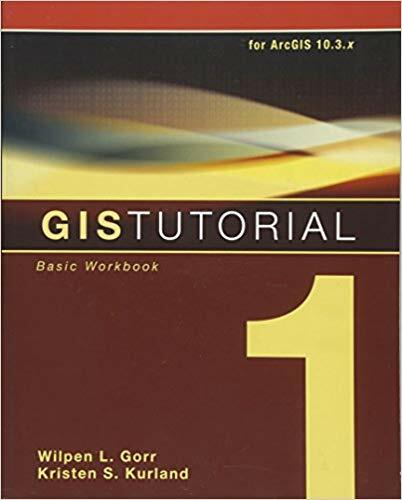 In the second edition, the whole text has been revised to make more clear and to clear the vague problems. The worked out examples has been illustrated more with description and related probability theory. The topics have been extended and a brand new chapter has been included in the second edition of Probability Concepts in Engineering. New chapter included which describes the computer based numerical analysis and simulation methods. several topics have been expanded to provide a clear idea about them. For example, Extreme Value Distribution, Anderson-Darling Method for Goodness to fit, Linear regression, and Bayesian Regression etc has been revised and made easy for the reader with great new text and examples. New worked out problems on several topics of probability has been included. The inclusion of MATLAB and MATHCAD problems and shows how to solve them using computer based simulation and numerical analysis. Included new problems on model analysis and engineering probabilistic model analysis.